Healthy Pumpkin Pie Protein Smoothie Recipe with canned pumpkin, yogurt and pumpkin pie spice. 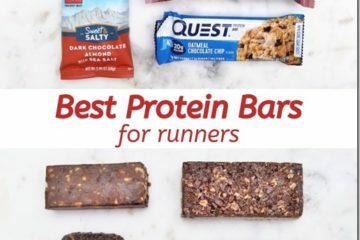 It’s a super easy and delicious post-run snack! 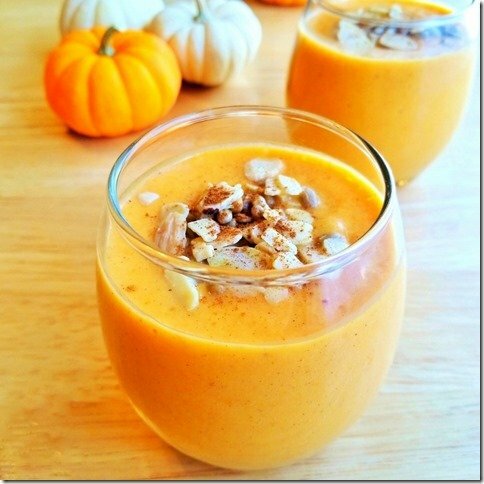 Pumpkin is really good for you! 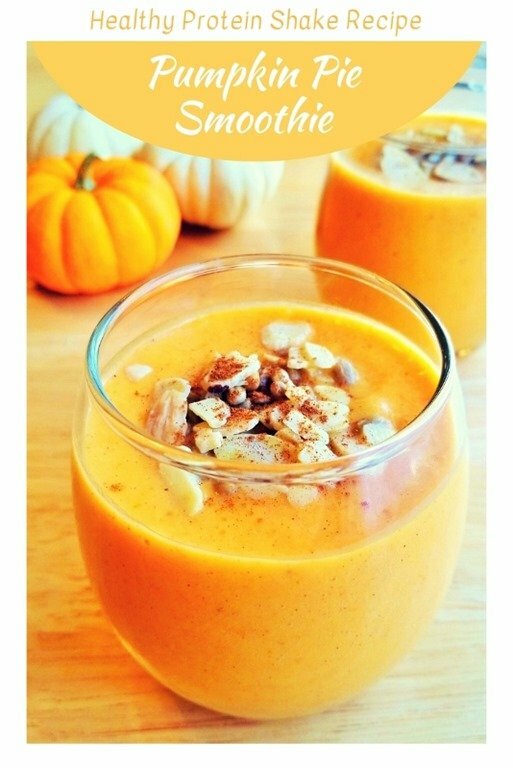 It’s low in calories and packed with vitamins and fiber. 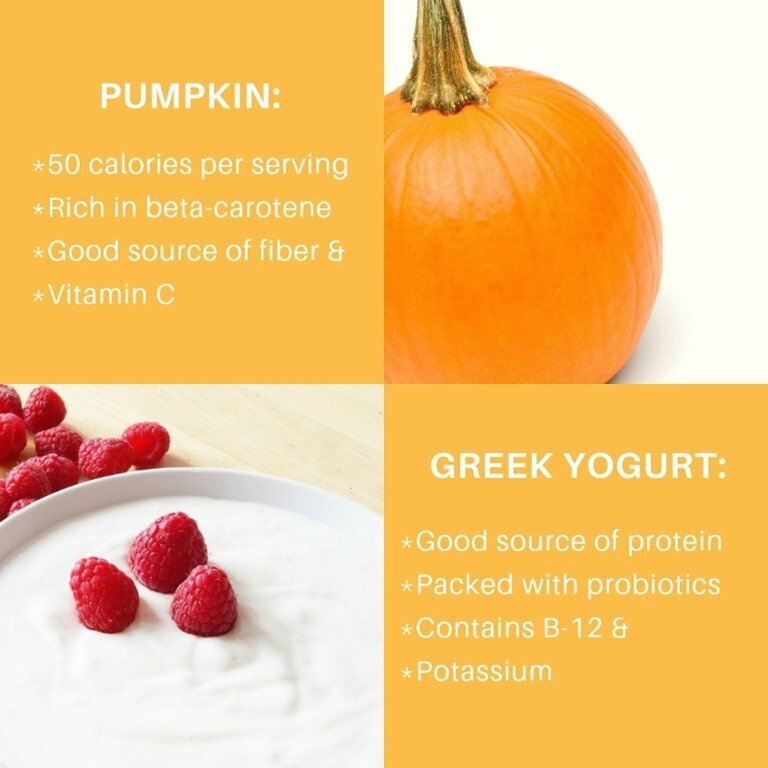 I used vanilla greek yogurt for the protein in this recipe but you can use regular vanilla yogurt or another flavor that may compliment the pumpkin pie spice flavor. 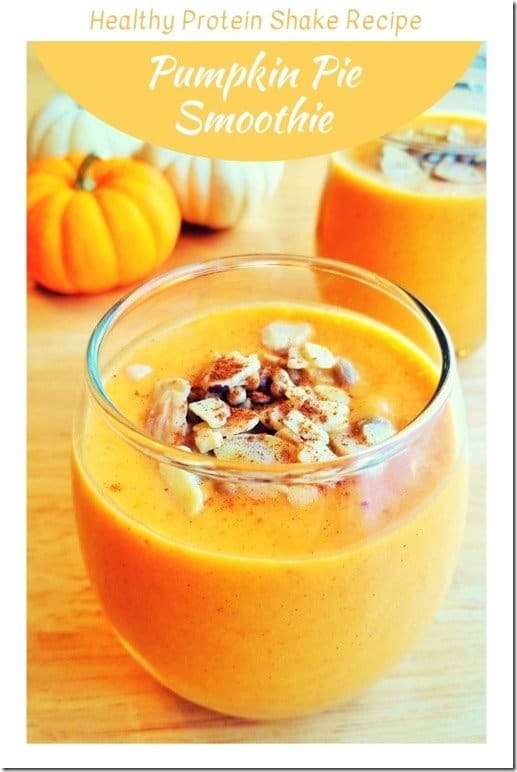 I love using yogurt in smoothies and other recipes because it’s has protein and probiotics. And beyond the nutrition benefits – it adds a creaminess to smoothies that makes it taste like dessert! 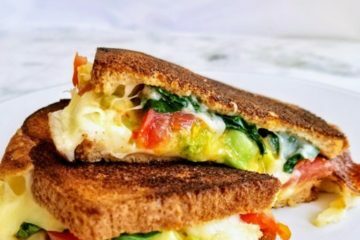 This is a super easy recipe you can enjoy as a light post-run meal or snack. Let me know if you try it! Directions: Blend all ingredients thoroughly. Top with your favorite granola or nuts. I topped mine with nuts and extra nutmeg. There’s just something about nutmeg that makes it smell, feel, taste… like pumpkin pie!